Aircast Airsport Ankle Brace The Aircast Airsport Ankle Brace is designed for the left or right foot. 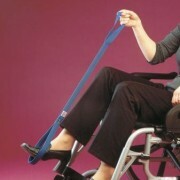 It is a more supportive version of the Aircast Air-Stirrup system. It includes a a semi-rigid structure and supportive air cells but its principal role is to provide protection and support during periods of more intense activity. Comfortable and supportive, it affords greater stability and compressive support thanks to an anterior cross-strap and built-in straps that protect the forefoot and shin. Suitable for ankle support following injury or fracture, particularly ligament ruptures, strains and surgery. 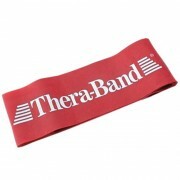 Helps in mobility both day to day during recovery and when returning to sport. Orthopaedic advice: When to use this product: An excellent ankle support. This is the more supportive version. Suitable for stabilising the ankle but allowing walking, a graduated return to activity and can be worn during sport. The brace will stabilise and protect the ankle and help prevent recurrent injury, sprains and damage. This is the more expensive version but well worthwhile. 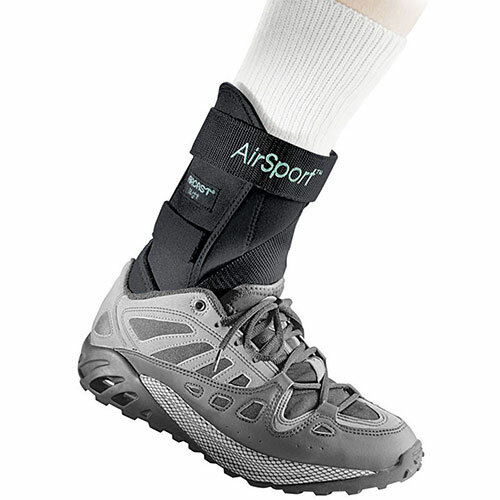 The Aircast Airsport Ankle Brace is designed for the left or right foot. 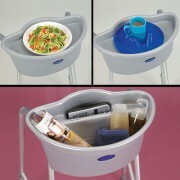 It is a more supportive version of the Aircast Air-Stirrup system. It includes a a semi-rigid structure and supportive air cells but its principal role is to provide protection and support during periods of more intense activity. Comfortable and supportive, it affords greater stability and compressive support thanks to an anterior cross-strap and built-in straps that protect the forefoot and shin. Suitable for ankle support following injury or fracture, particularly ligament ruptures, strains and surgery. 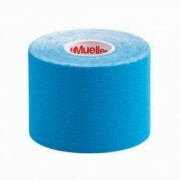 Helps in mobility both day to day during recovery and when returning to sport. An excellent ankle support. This is the more supportive version. Suitable for stabilising the ankle but allowing walking, a graduated return to activity and can be worn during sport. The brace will stabilise and protect the ankle and help prevent recurrent injury, sprains and damage. This is the more expensive version but well worthwhile.